You will not face any kind of problem with the home shifting services of RIGHTWAYS as we consider all measures to finish the task as soon as possible. We also focus to relocate all articles in impeccable state. We abide by world class technology standards comprising of an integrated business process and reporting automation suite, cutting edge mobility solutions, innovative business intelligence tools, third party audit for billing transparency and BSI certified information security standards. Recommended by KPMG, our state of the art processes and distinctive Packers and Movers services allow us to remain the first choice amongst local and international families and corporate. Relocation can be an emotionally and physically taxing experience. Whether it is transitioning into a home 3,000 miles away or moving offices across the state, a move requires great energy, thought and care. 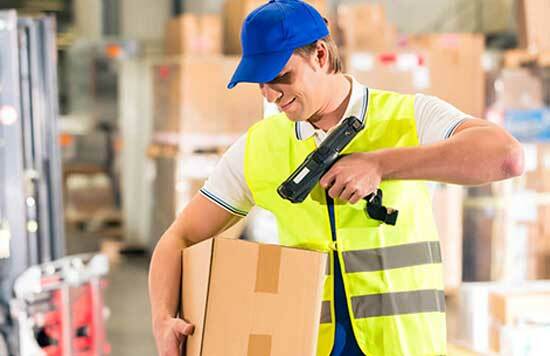 At RIGHTWAYS Packer and Movers, we think empathetically and act strategically to ensure the entire relocation process is handled with care and efficiency.